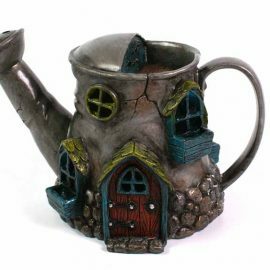 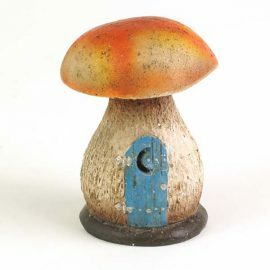 Size approx 15 cm high – 13 cm wide. 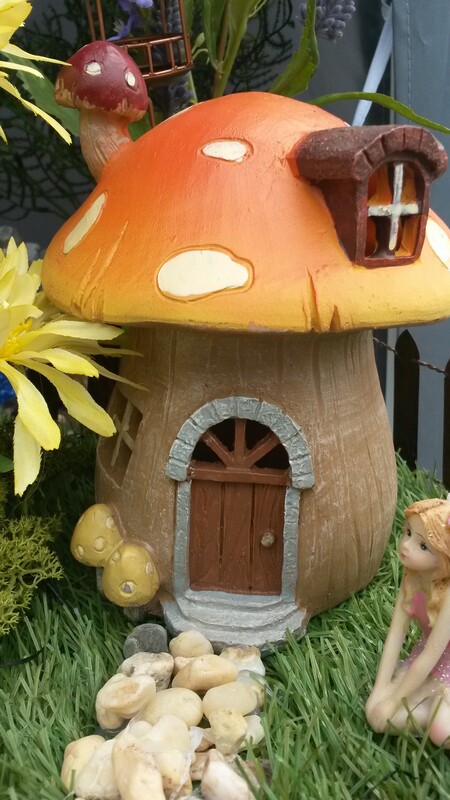 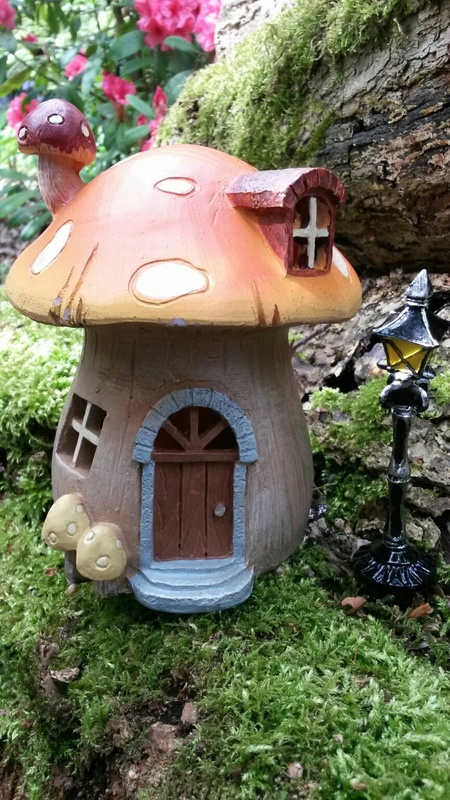 This cute mushroom house has a led light fixed inside to give the impression of a fairy living inside. It has an orange roof and light brown stem.